An inspection Company should provide Peace of Mind when buying or selling a home. The Howard Team has been helping buyers and sellers since 2011 performing over 3,000 home inspections. They have been one of the top-rated Pillar To Post Franchises consistently exceeding expectations of their clients. Our home inspections will take between two and three hours to complete, depending on the size of the home and other factors. Every inspection report is highly detailed and color photos are included so the customer can see the areas that cause concern during the inspection. We encourage our customers to attend the inspection and ask any questions that they may have. Not all inspectors are the same! As Connecticut licensed home inspectors, The Howard Team brings experience, professionalism, integrity and commitment to the Professional Home Inspection process. 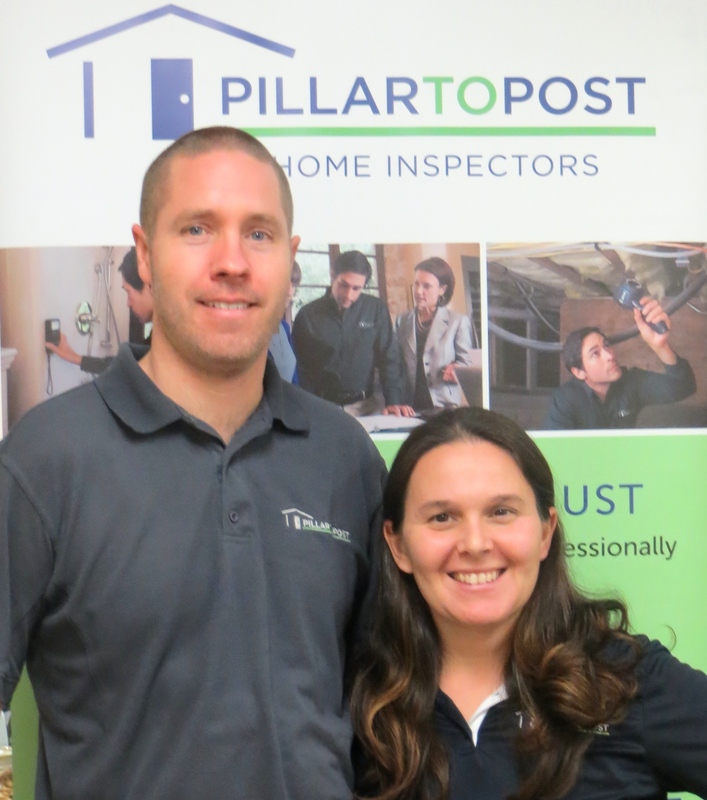 Our inspectors have completed the formal and comprehensive technical home inspection training program from Pillar To Post. Our ongoing training surpasses the industry standard and approaches 40 hours each year in many new and changing areas of building and technology. Our inspection team will help you make an informed decision when buying a home. We understand the decision to buy or sell a home is an extremely important one, and we encourage you to follow along on the inspection and ask questions. Available 6 days a week to perform your home inspection. Our licensed home inspectors care about you, check us out on the home inspector tab. Choose your inspection package that you want! We offer Plus, Premium and Prestige Inspection Packages designed to help you get the most out of your inspection. Home inspection pricing begins at about $329.00. Choose your added services that you want. We offer termite, radon, water sampling, well flow testing and pre-listing inspections. All homes are different and you can choose what is best for your new home.